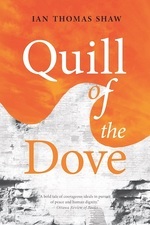 Canadian author Ian Thomas Shaw’s new novel Quill of the Dove proves that a writer’s memory is powerful enough to move laterally and create a searing vision of the contemporary Middle East. 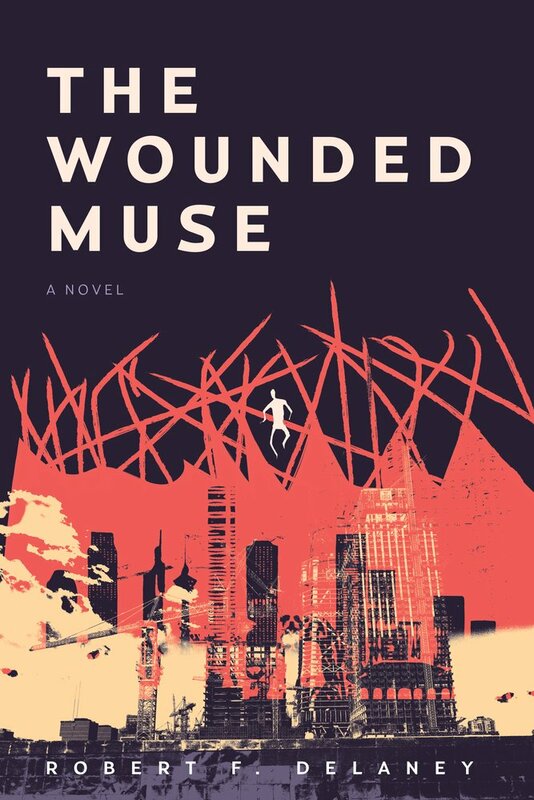 Shaw’s evocation of Lebanon, during the Civil War in 1982, and the Israeli-Palestinian conflict in 2007, illuminates the tragic consequences of the curve and the asymptote of West and East, never intersecting. The external and internal settings of the novel bring out its luscious and complex themes. 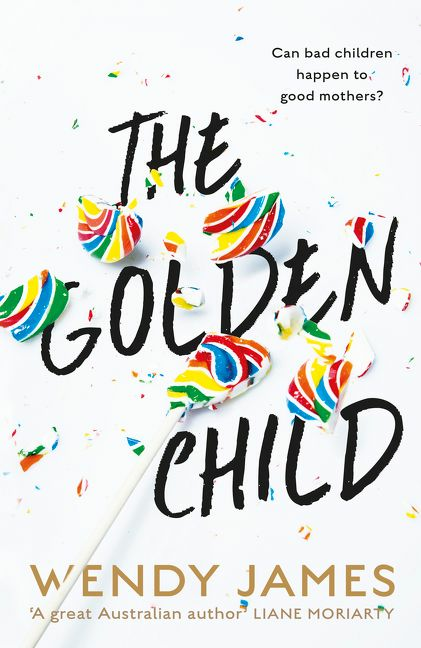 In addition to sensational descriptions of Beijing bars, street corners, and apartments, the novel also delves into the nooks and crannies of the human heart. 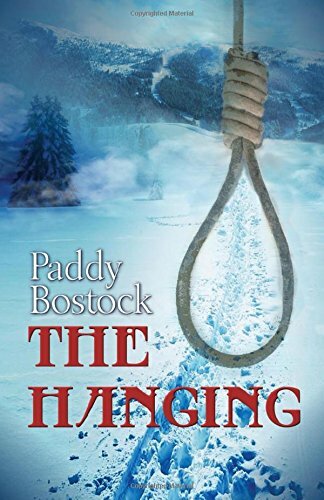 The Hanging is a thrilling read. 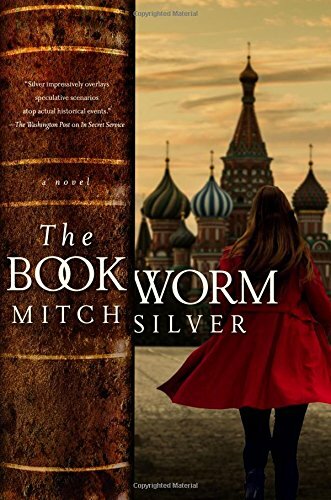 It is enchanting, very well written and has a storyline that would for sure keep you hooked till the very end. It is a perfect blend of magic, paranormal, thriller and suspense; you really couldn’t ask for more. If you enjoy reading a thriller with a dash of magic and paranormal then this is exactly the kind of book you need. This is a professional writer at her best and she is so good at her craft. 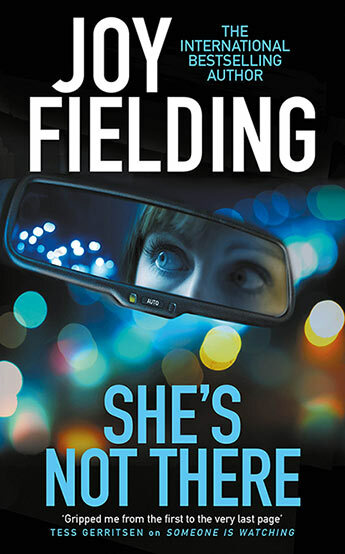 Joy Fielding slips in many clever additions through her odds and evens chapters that skilfully gel everything together. She also maintains tautness within the dialogue that infects the reader’s curiosity and stays there all the way to an amazing and unexpected conclusion. 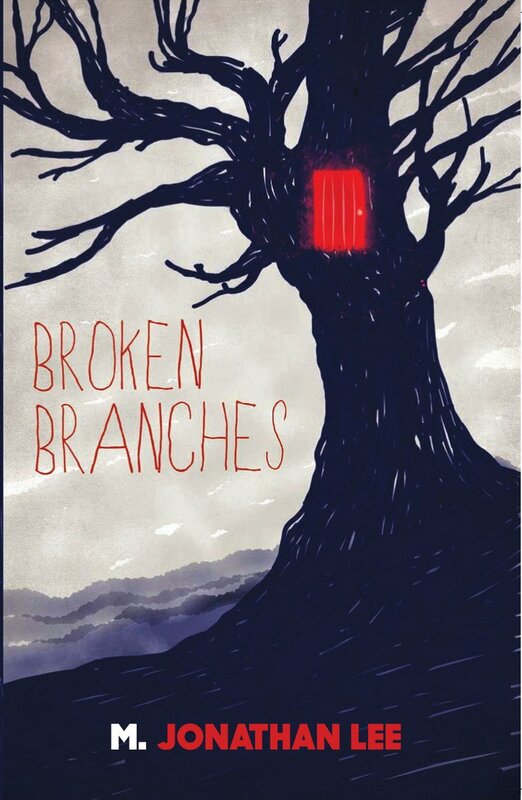 I love me a good psychological thriller and that’s what we get with Broken Branches by M. Jonathan Lee, with a little visual horror thrown in. 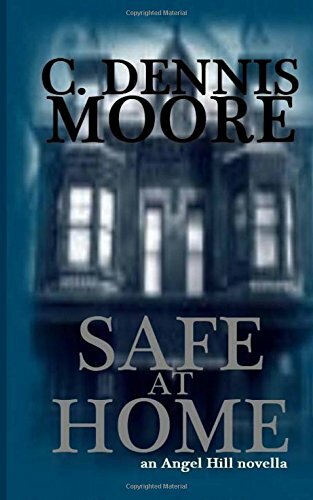 When it opens up we are treated to several pages introducing us to the malignant presence of a towering sycamore tree with bony branches scratching the farmhouse’s roof, walls and windows like a demon’s fingers. 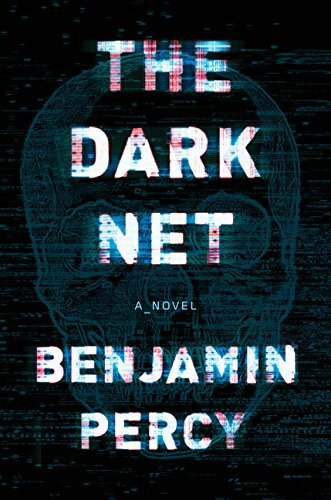 Percy’s skill as a novelist shines throughout The Dark Net. Each of his quirky, yet believable, characters are given interesting backgrounds and compelling motivations. 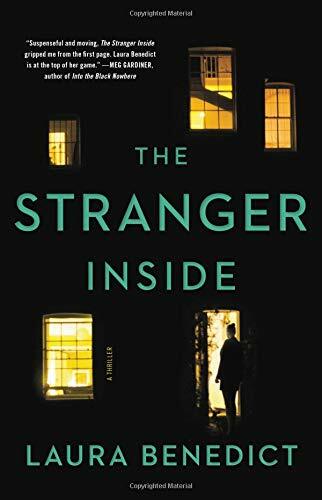 The story is fast-paced, action-packed, and—at more junctures than I could count—intense to a delightfully uncomfortable degree.